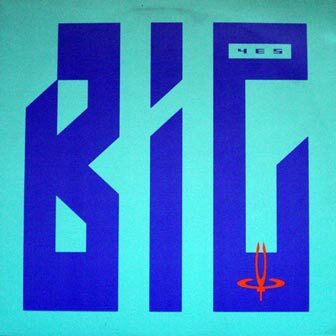 «Big Generator» is the twelfth studio album by progressive rock band YES. It was released in 1987 on Atlantic Records' Atco subsidiary label (YES' last studio album for Atlantic) and was the follow-up to the massively successful «90125» album. A laborious album to make, Big Generator's sessions dragged on for two years, largely due to creative differences. Guitarist TREVOR RABIN was aiming to progress beyond «90125», while founding lead vocalist JON ANDERSON was beginning to yearn for more traditional YES music.